Next week, from November 15 to 17, Latvian fashion week «Fashion Manifestation» will take place in Riga, showing twenty fashion collections from both established and young designers. The venue of the event will be Riga Chair factory and the fashion shows will be open to general public. 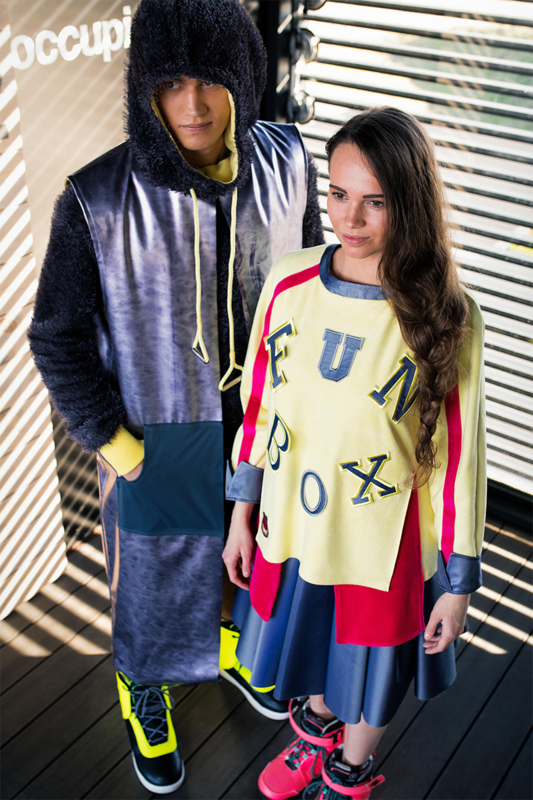 «Fashion Manifestation», initiated and organised by Latvian Fashion Chamber, continues the tradition to show local fashion brands’ latest collections to a wider public, as well as to hold discussions and events to present and expand Latvian design and fashion products in foreign markets. This November, «Fashion Manifestation» will focus on emerging fashion designers and their development. 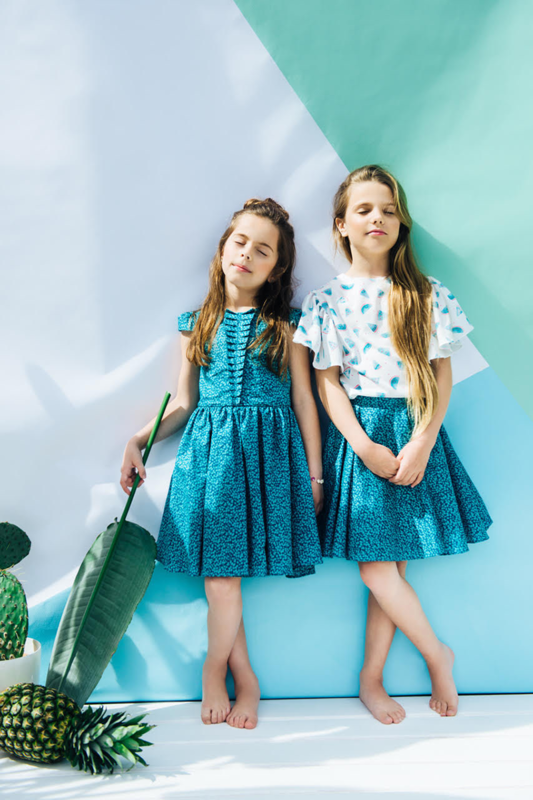 On Wednesday, November 15 Latvian fashion week will commence with kids wear brands fashion shows by «Lazy Francis», «Leny Tomy Factory», «Hebe» and «Petra.lv». It will continue with ten young fashion designers, for whom «Fashion Manifestation» is a stepping stone for further growth. According to the organisers, an international jury is invited to evaluate the work of the emerging design professionals. On November 16, the event will manifest the variety of fashion of Latvia, starting with conceptual fashion brands such as Baiba Ladiga, «Status by Shtamguts» and Arvils Linde and continuing with «Alexander Pavlov», «IN by Inga Nipāne», «Day off», «Helen Chaude», as well as collections by emerging fashion designers Una Bērziņa, Laima Jurča and «IV» by Iveta Vecmane. From November 17 to 19, showrooms and presentations of the latest collections will take place in various locations in Riga. The curator of «Fashion Manifestation» is Dita Danosa, while the event’s visual identity is made by fashion designer Žanete Auziņa and photographer Artūrs Kondrāts in collaboration with graphic designer Kirils Kirasirovs. 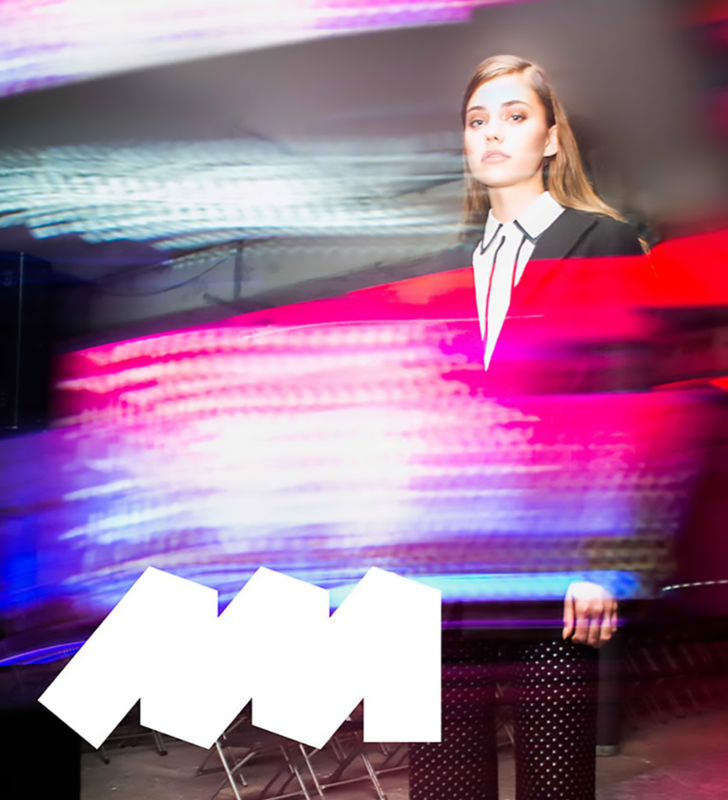 «Fashion Manifestation» will take place at the Riga Chair factory, Starta iela 1, Riga. Tickets are available at «Biļešu serviss», and live broadcasts of the events will be provided by LMT Straume and Rīga TV24.